Reckitt Benckiser (RB), the company that makes the painkiller Nurofen is to be investigated by the Advertising Standards Authority (ASA) over claims that it misled consumers. It comes after an Australian court ordered the company to stop selling several versions of the painkiller, which it ruled were identical to its standard pills, but nearly twice as expensive. The Nurofen Specific Pain product range consists of Nurofen Back Pain, Nurofen Period Pain, Nurofen Migraine Pain and Nurofen Tension Headache. solely or specifically treated a particular type of pain. In fact, each product contains the same active ingredient, and is no more effective at treating the type of pain described on its packaging than any of the other Nurofen Specific Pain products. The ASA received a number complaints about a TV ad for Nurofen Express this year.. According to the regulatory body, the complaints challenged whether the ad misleads by implying the product directly targets muscles in the head. People have also questioned whether the claim “gives you faster headache relief than standard paracetamol or ibuprofen” is misleading. ASA spokesman has said: “We received the complaints in February and launched an investigation in March. The investigation follows a decision by an Australian court to order RB to pull some its Nurofen products from stores after finding that the company was misleading consumers. Australia’s Competition & Consumer Commission has given the company three months to remove the products from sale in the country. They may also be liable to pay a fine, but a separate court hearing will decide that. 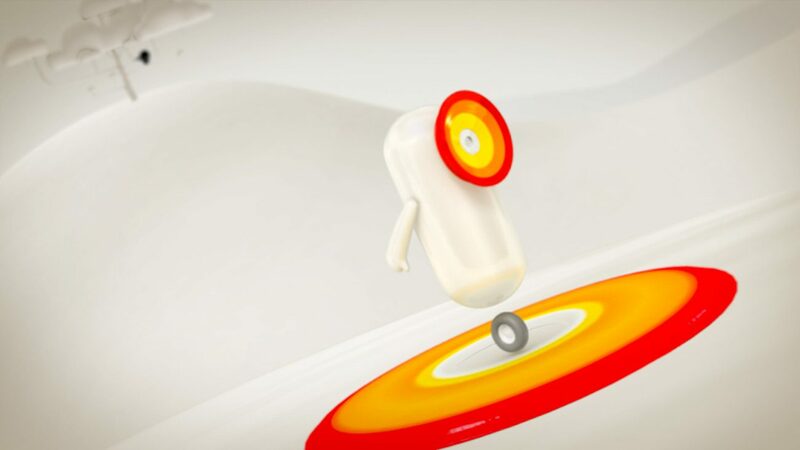 In July RB handed its global Nurofen business to Wieden & Kennedy London after a pitch. A spokeswoman for Nurofen said the Australian court ruling did not affect its UK products and they would continue to be available.